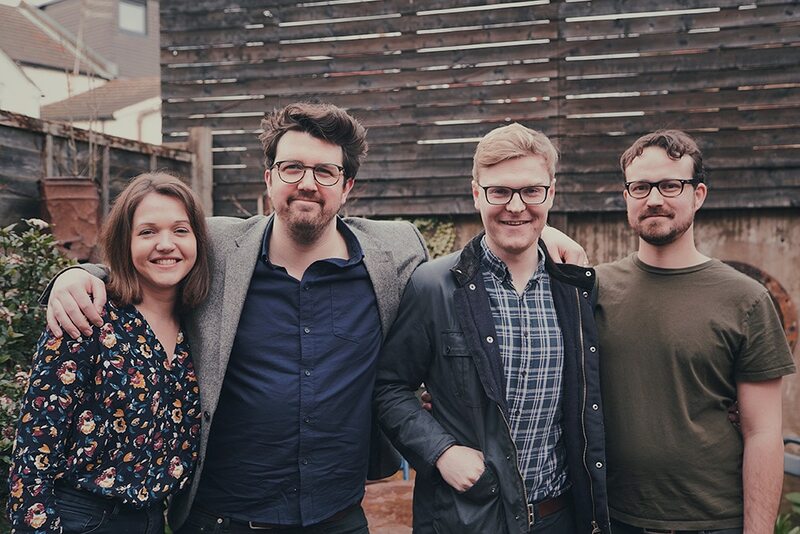 Brighton restaurant team Robert Maynard, Faye Hudson, and James Thomson, together with chef Oliver Derby, are opening a new restaurant called Wild Flor, just down the road in Hove. The bistro has sparked plenty of buzz on the south coast. All four members of the founding team are well-known in the restaurant industry in Brighton, having worked in the likes of Cin Cin and The Ginger Pig butchers. The quartet have taken on the former Skyfall site on Church Road and will be focusing on modern European dishes and an expansive, exploratory wine list. Maynard said he’s hoping to open in mid-April, but dates will have to be flexible. He said the emphasis will be on quality food, wine, comfort and warmth. We talked to him a bit more about Wild Flor. “It’ll be a traditional a la carte menu from which guests can order familiar and modest comfort food alongside more luxury items,” he told Harden’s. “Expect always to find terrine, croquettes, slow-cooked meats with big sauces, and simply cooked fresh fish. There’ll also be native oysters, Iberico ham, côte de boeuf, and fine cheeses. Maynard said the tart will usually be sweet, though was open to the idea of savoury iterations. Which may or may not be classified as quiche. He noted the exceptional warm onion and Lancashire cheese tart at Chez Bruce as a standpoint. 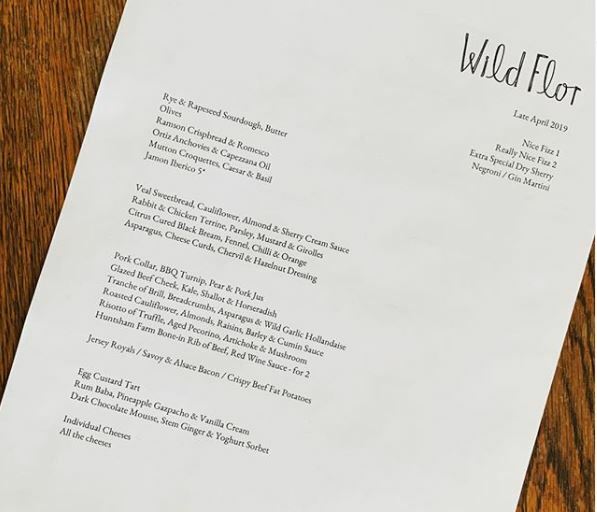 He added of the wine: “Wild Flor’s wine list will mirror its menu in balancing quality and value. “Lesser known varieties will sit alongside the finest examples of grapes and blends from around the world. Wild Flor will open Thursday to Monday and will offer a Sunday roast. On Mondays, there’ll be a ‘club’ day for locals and hospitality professionals – something along the lines of ‘Bangers and Bordeaux’ was mentioned: sausage and mash with good Claret. Splendid!